The 3M 6000 Series Full Face respirator is lightweight and well-balanced solution for worker health safety. The facepiece combines a soft silicone face-seal with adjustable straps to provide a secure fit. There are no extra parts required to attach filters, cartridges or a dual airline. 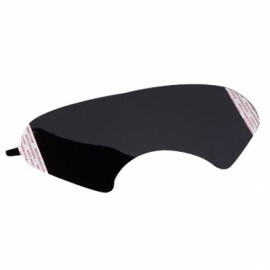 A large, scratch resistant lens that ensures excellent visibility. 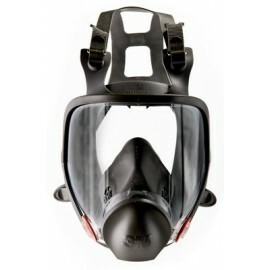 The 3M 6000 Respirator is a full face breathing mask that can be used for a myriad of tasks. Whether it's mold remediation, asbestos abatement, or simply working around the house with hazardous vapors such as bug spray, bug bombs or other noxious fumes that pose both a breathing and eye/skin hazard, 3M has you covered. A full selection of 3M Respiratory Protection can be found here. With its lightweight design and full face protection the 3M 6000 Series Full Face Respirator is a top choice among workers in every industry. This universal respirator, along with the appropriate cartridge, will provide superior respiratory protection against chemical/gas vapors, dust, particulates and other harmful airborne items. 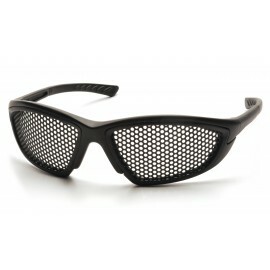 The large polycarbonate faceshield also protects against splashes and impacts. 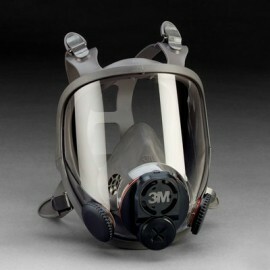 3M full face respirators use 3M 2000 series filters, 3M 7093 / P100 filters and 3M 6000 series cartridges. Limitations to 3M Full Face Respirators: These masks do not supply oxygen and are NOT to be used in oxygen deficient atmospheres. DO NOT use for respiratory protection against atmospheric contaminates which have poor warning properties or are dangerous to life and health. 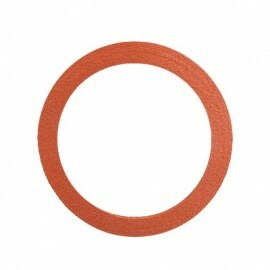 Remember, respiratory health protection is only effective if it is correctly selected. Check out our Selection Guide to choosing the correct 3M respirator.